Who would imagine that an analyst with an algorithm could understand baseball better than coaches, scouts and managers? Yet Oakland A’s general manager Billy Beane was lionized for that idea in Moneyball. This era’s fetish for big data threatens every aspect of human life, warns consultant Christian Madsbjerg, from marginalizing employees to dehumanizing customers, undermining governments and imperiling savings. Even in liberal arts universities, the pressure to elevate science, technology, engineering and math at the expense of literature, philosophy, art, music, religion and language is enormous. It’s not just that the humanities make life worth living. Nuanced engagement with human culture is the secret behind some of today’s most successful companies and entrepreneurs, Madsbjerg says. 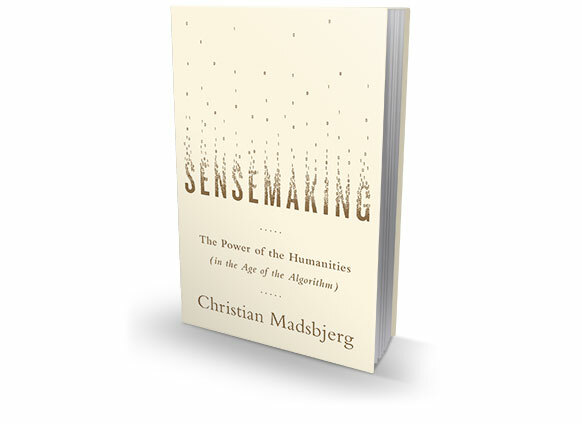 Sensemaking reveals the humanistic perspective that Madsbjerg has brought to enthusiastic clients such as Ford, Adidas and Samsung. When Suze Yalof Schwartz moved from New York to Los Angeles, she traded a high-profile job as a fashion editor at Glamour magazine for an entirely new career as a “spiritual entrepreneur.” Aside from the self-evident contradiction in that job description, Schwartz has set herself on a serious mission: making meditation safe for the busy, overwhelmed and disbelieving. One of her first steps was founding Unplugged, a meditation studio in LA. Unplug is written with a no-nonsense approach. She blows up common misconceptions about meditation and explains the science behind why it works. Schwartz provides practical techniques to enable busy people to fit meditation into everyday life. For starters, she says, a quick meditation while standing in line for coffee can jumpstart your day. 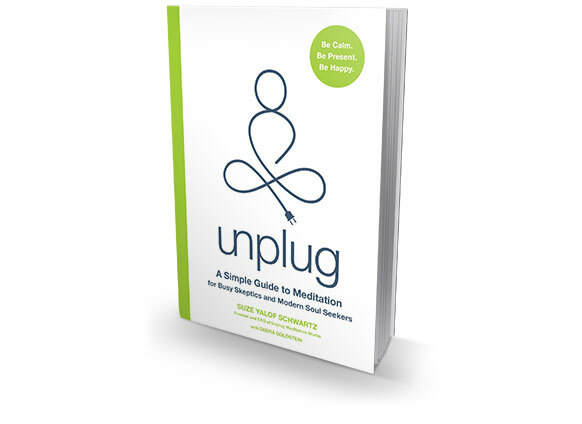 If you’re curious about what meditation can do for you, Unplug is a great place to begin. 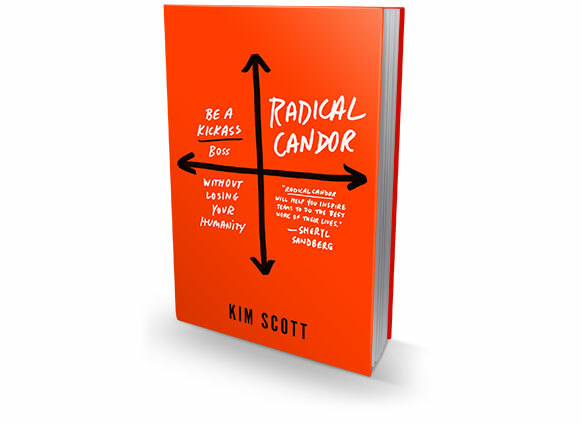 “If you can’t say something good about someone,” Alice Roosevelt Longworth famously said, “sit right here by me.” That’s funny, but it’s not what consultant Kim Scott means by “radical candor.” No, she’s talking about “the unnatural act” of delivering honest criticism—and praise—to employees. 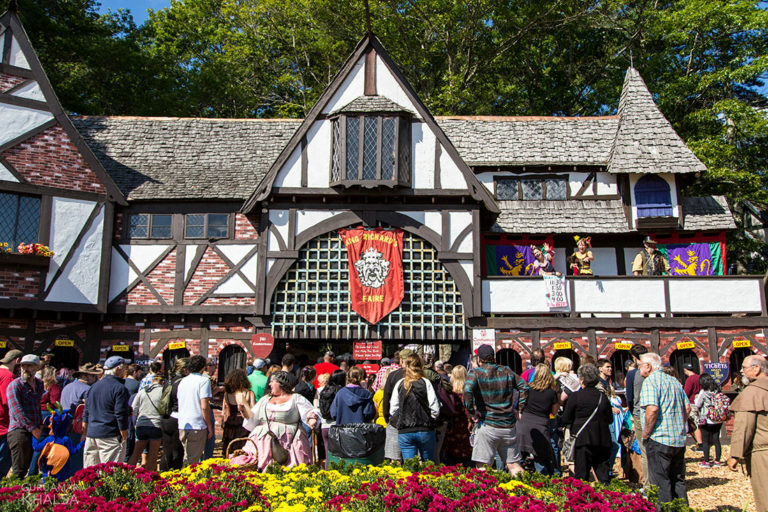 Praise sounds patronizing, Scott says, and criticism can be brutal. As a result, most bosses avoid genuine open communication altogether, which makes them bad bosses. Scott has worked as a CEO coach at several Silicon Valley outfits, including Google, Dropbox, Twitter and Apple. She has developed three simple principles for hitting the Goldilocks zone between “obnoxious aggression” and “ruinous empathy”: Make it personal, get [stuff] done and understand why it matters. Scott shows how to receive criticism as well as give it, and how to encourage multidirectional feedback. 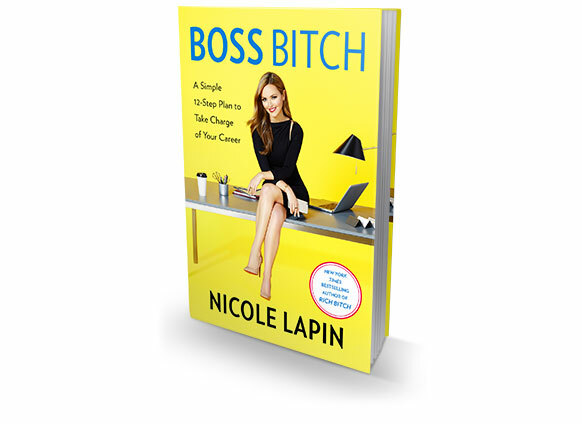 The youngest anchor ever at CNN, Redbook’s first-ever money columnist, and now the star of the syndicated reality competition show Hatched, Nicole Lapin has developed a 12-step career strategy, beginning with “Be the boss wherever you are,” and finishing with “Girls just want to have funds.” In between, this is a witty book with hard-nosed advice. You don’t have to be the boss of anyone but yourself to benefit. 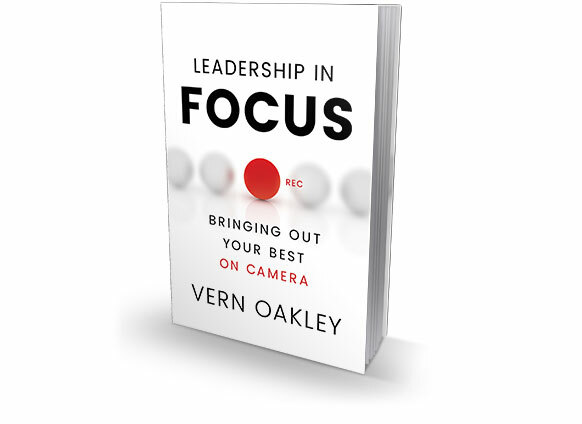 In the age of TED Talks, it’s no longer enough to write well, or even speak well, if you want to move your “tribe,” what veteran filmmaker Vern Oakley calls your target audience. An award-winning director for the children’s show Reading Rainbow, Oakley presents the best ways to relax and be your authentic self on camera. In this book, he provides a comprehensive and accessible guide for making the most of YouTube and other new video technologies. 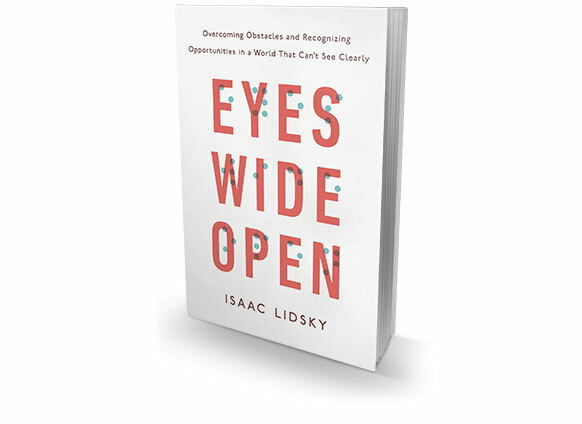 The same year Isaac Lidsky was cast on the ’90s sitcom Saved by the Bell: The New Class, he was diagnosed with retinitis pigmentosa, a condition that caused the gradual loss of his sight. Nonetheless, he earned a law degree at Harvard University, became the only blind law clerk in the history of the Supreme Court and now co-owns a construction business in Central Florida. A busy motivational speaker, he shares his insights on how to overcome fear, assumptions and discouragement to live with grace, humor and success.